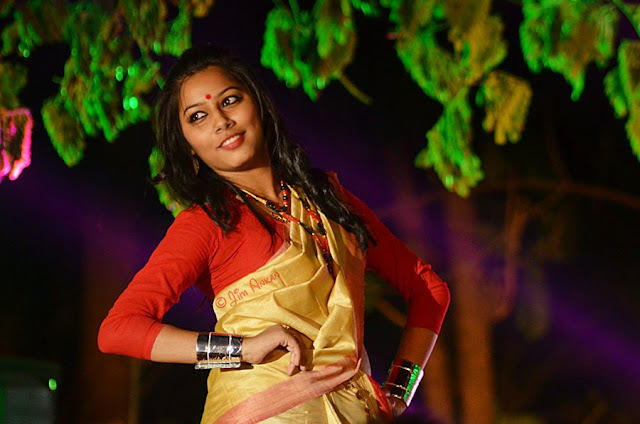 The spirit of spring came alive in Bangalore with Bohag Bihu celebrations organized by the Assam Association of Karnataka. 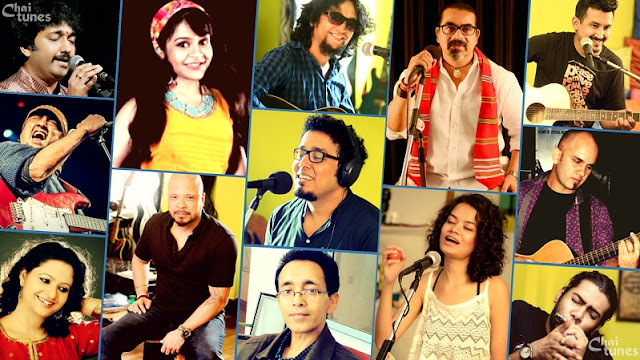 The festive occasion amalgamated Assamese people from all corners of Bangalore adorning traditional attires to savor their traditional delicacies. 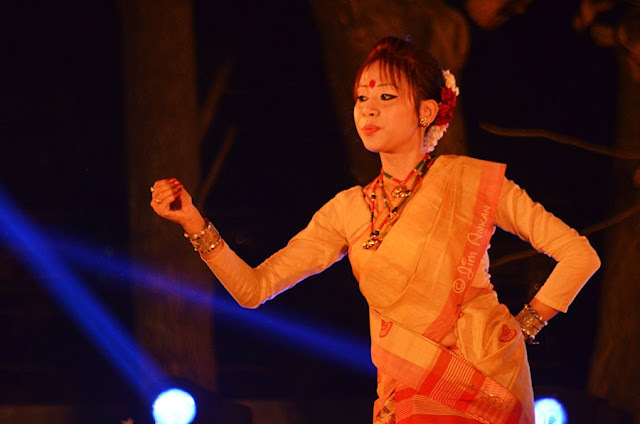 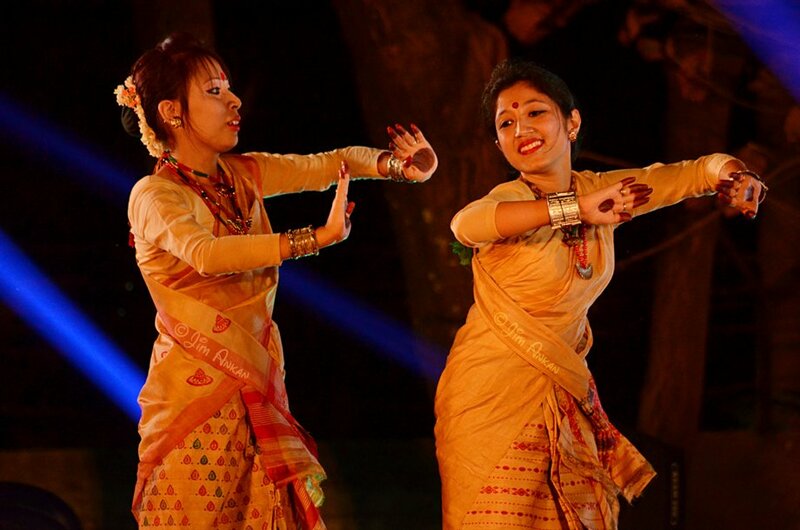 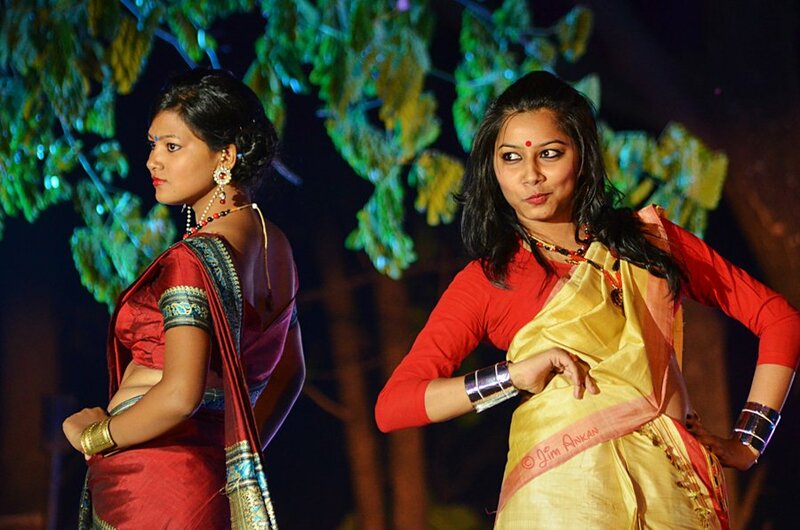 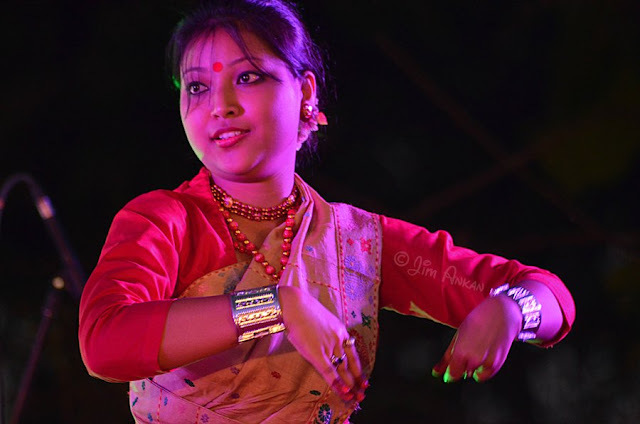 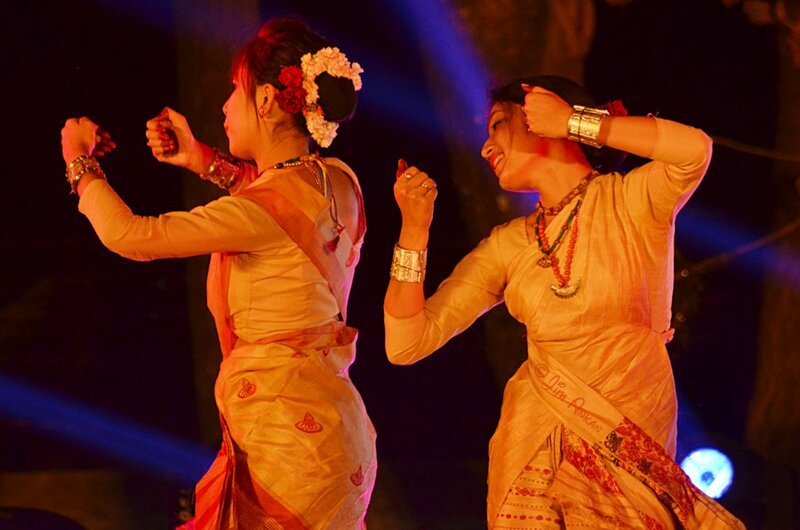 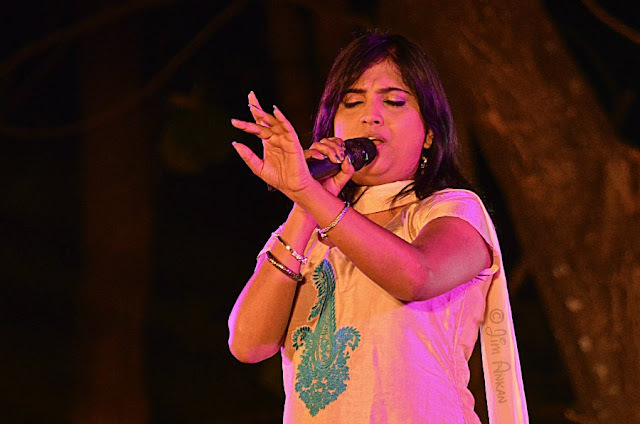 The fête also had Bihu dances, Kanada folk dances, a fashion show displaying mekhela sador and musical performances - including some groovy solos by noted singer Sinchan Manohar Dixit.